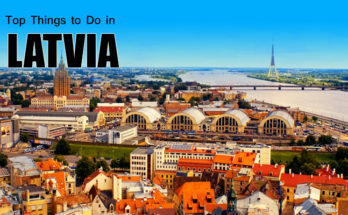 Central Asia is full of historical cities. One such city is Bukhara in Uzbekistan, Central Asia. 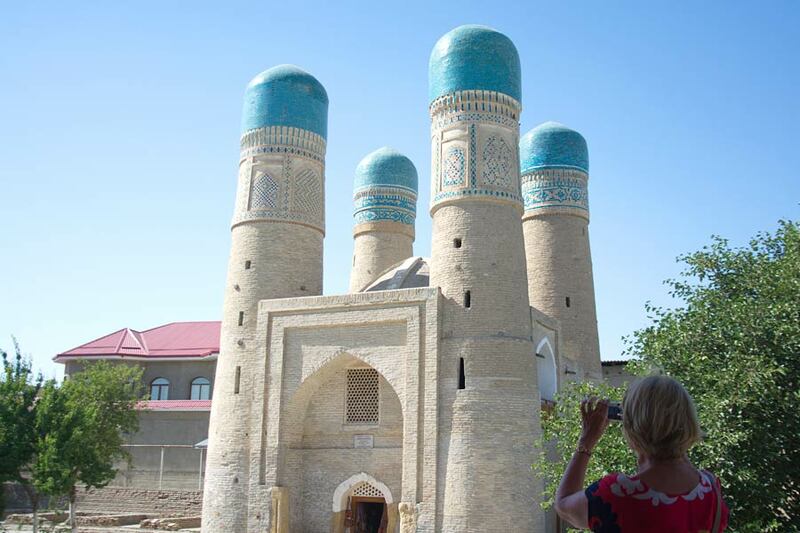 When considering an Uzbekistan tour you should know that Bukhara is full of historic sights. 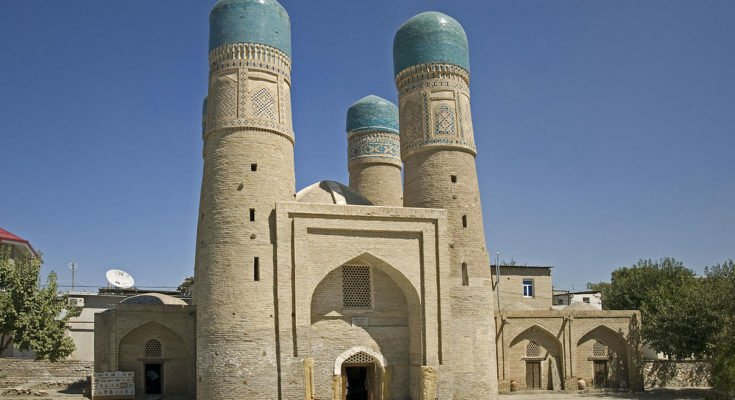 Many of them are historic Mosques as the country Uzbekistan has many numbers of mosques. These mosques are not only a place of prayers but representative of old architectural beauty as well. They have lot of cultural significance but they look beautiful too. So even today they have significance from a tourist spot point of view. 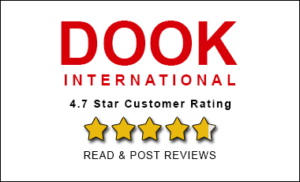 In this article we will explore a Historic Mosque named Chor Minor in Bukhara, Uzbekistan. Situated in North east of Bukhara Chor Minor is a mosque and it is a monument which represents Cultural Heritage of Bukhara. Bukhara contains lot of historicity with itself and that attracts visitors to walk into the past when visiting Bukhara. 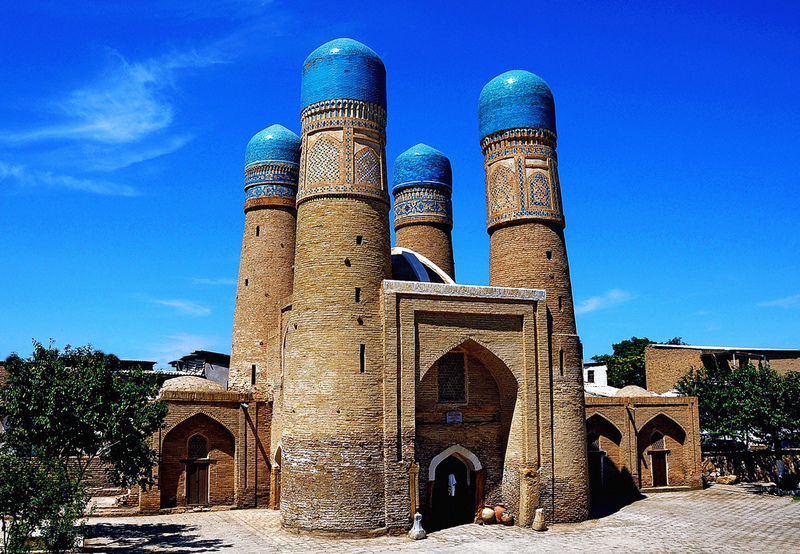 One of the historic monuments in Bukhara city is Chor Minor mosque. This mosque in comparison to other mosques in the city is not so old. The mosque was constructed in 1807 and was a part of a madrasa complex which was demolished earlier. Chor Minor has four towers but they are not minarets exactly. Three of them are storage house and one of them has stairs that takes you to the top of the mosque. All the four towers have blue domes covered with blue coloured tiles. Chor Minor mosque is a beautiful 19th century building that charms the onlookers. One of the interesting things about this mosque is that it does not reflect any architectural element of Bukhara in its architecture inspiration behind the architecture is not clear. But that does not take away the fact that Chor Minor is a picturesque structure. Who got this mosque built? Answer is Khalif Niazkul, a rich Bukharian Merchant spent his money to build this mosque. He built the madrasa with a cosy courtyard and a pond, a summer mosque, and a four-turret building opening into the architectural complex. The mosque draws attention of visitors because of its architectural beauty and its four turrets with their sky blue cupolas. As mentioned Chor Minor was a part of Madrasa complex, the Madrasa was demolished but some other sites which includes four turret building of Chor Minor, a summer mosque and cosy courtyard with a pond remained and still is there to see for the visitors to see. Exterior of the mosque is unique and interiors of the mosque are decorated with remains of religious inscription in Arabic. Today, Chor Minor is surrounded on all sides by modern dwellings, with the inscription in Arabic: “All people are equal before God.” This mosque you can see when you are on tour to Uzbekistan or Uzbekistan tour. Historical inheritance of Uzbekistan is quite visible in historic city of Bukhara and Bukhara offers many historical sites within its perimeter. And relatively new mosque Chor Minor, a part of old Madrasa complex is a good place to go to. Spend some time in the remains of the old Madrasa complex and inside the Chor Minor Complex. It is a place of prayer so you can get some peaceful time as well. The mosque is located in an open area and it consists of buildings which are used for rituals and residential purposes. People often performed ritual ceremonies here, which included recitation, singing and playing instrumental music. 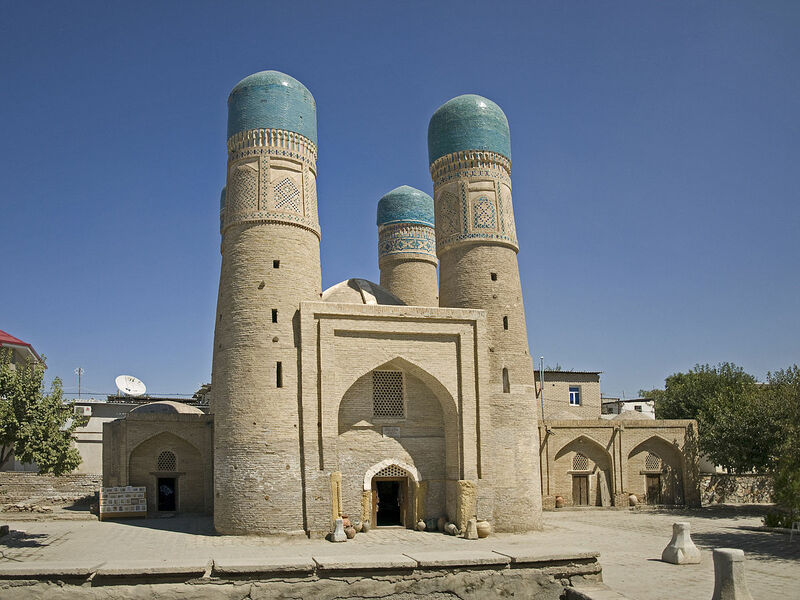 So visit this Chor Minor a mosque whose all four towers or minarets are differently shaped and designed when you take Uzbekistan Travel Package.